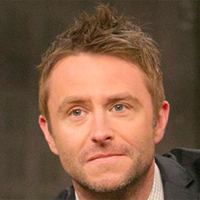 Showing 136 - 150 of 158 articles tagged "The Walking Dead"
The Chris Hardwick aftershow’s viewership jumped 23% Sunday from the previous week. 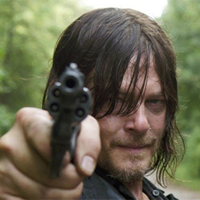 Can The Walking Dead overcome its Negan problem? The AMC series is finally confronting its tiresome super-villain after seeing its ratings dip 40% last year. Here’s counting down the 100 greatest moments from the AMC series. Downloaders of the AMC VR app can be immersed in a Walking Dead bonus scene.